I would like more information about 36381 Barnard Street. This home has much to offer, large side access on left side, updated kitchen, hardwood, laminate as well as carpet flooring, fresh paint on inside and out. 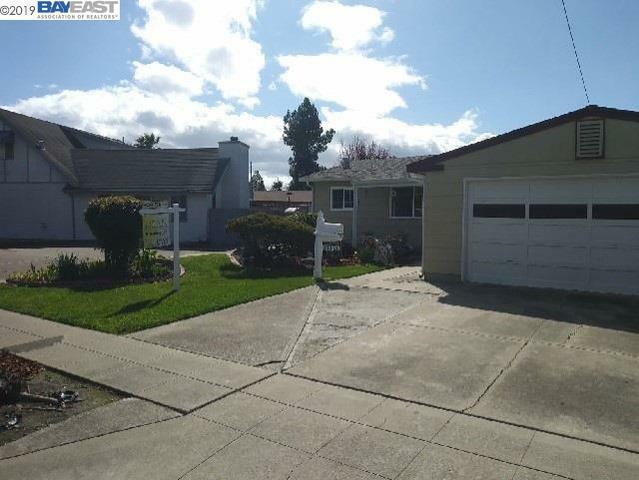 Close to shopping, Dunbarton bridge and 880 freeway. Central heat and air have been installed. Nice rear yard with garden area, large trees and patio area off kitchen.